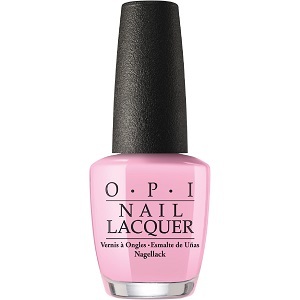 OPI Nail Polish, Getting Nadi On My Honeymoon, NLF82, .50 fl. oz. Hibiscus pink creme nail color.